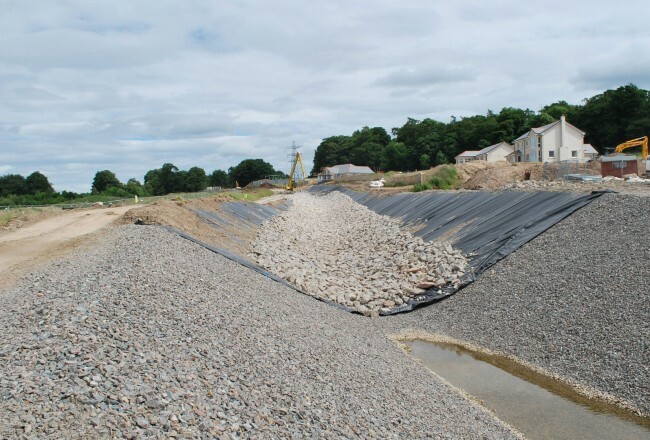 Lotrak® geotextiles and geogrids offer a reinforcing function for a variety of civil engineering applications. 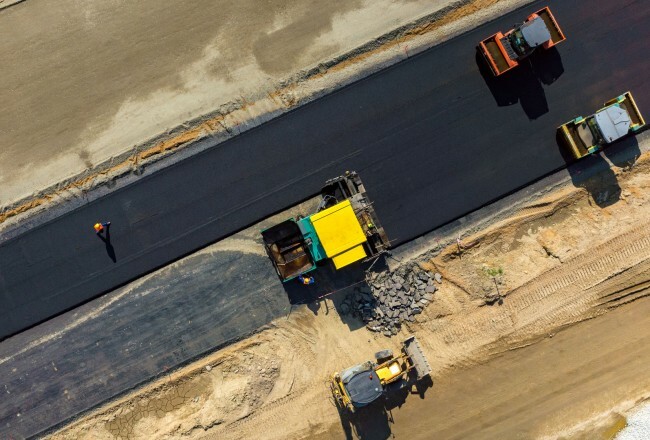 All Lotrak® reinforcing geotextiles and geogrids are designed to provide reinforcement to weak sub-grades while absorbing stress caused by heavy traffic. 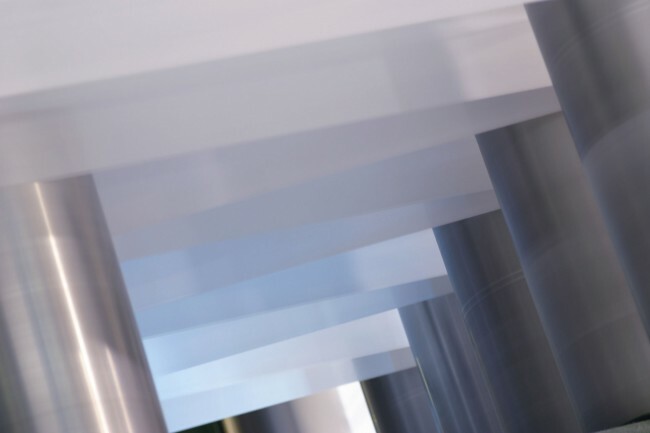 With higher tensile stiffness, Lotrak® reinforcement grades are particularly suited to unpaved road access tracks, such as those found in sites for wind farm construction. 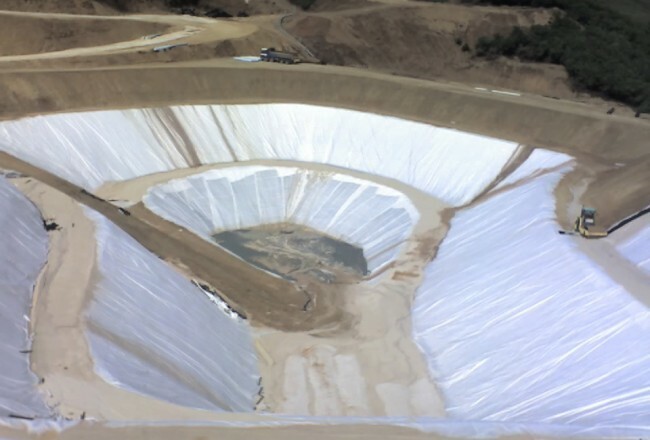 Depending on the specific site requirements, Lotrak® reinforcing geotextiles can provide the functions of reinforcement, separator, and filtration in one geotextile, eliminating the need for multiple products and offering clear cost benefits. 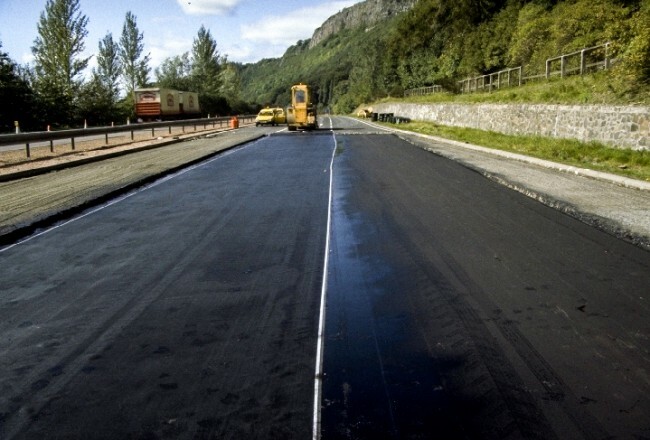 Where there is a requirement for individual membranes, Lotrak® reinforcing geotextiles or the range of Lotrak® biaxial geogrids provide ground stabilisation and reinforcement.